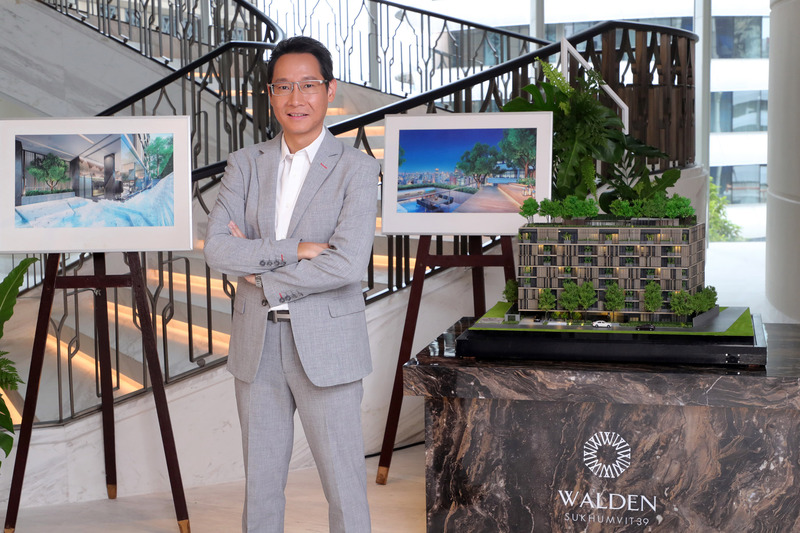 Following the successful launch of Walden Asoke in March this year (now 90% sold), the award-winning Habitat Group is launching its second city centre luxury low-rise condominium under the Walden brand – Walden Sukhumvit 39. 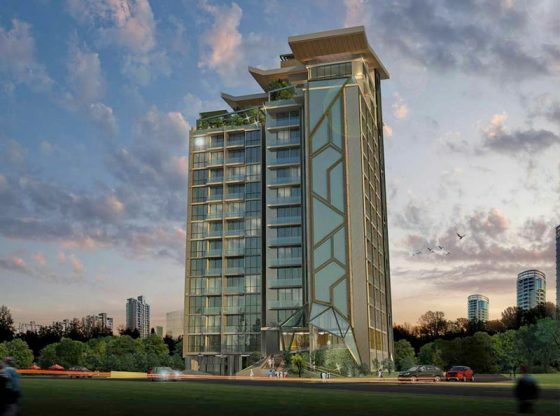 Developed under the concept of “Low Rise, High Living”, the Bt950m development embraces nature in its design. 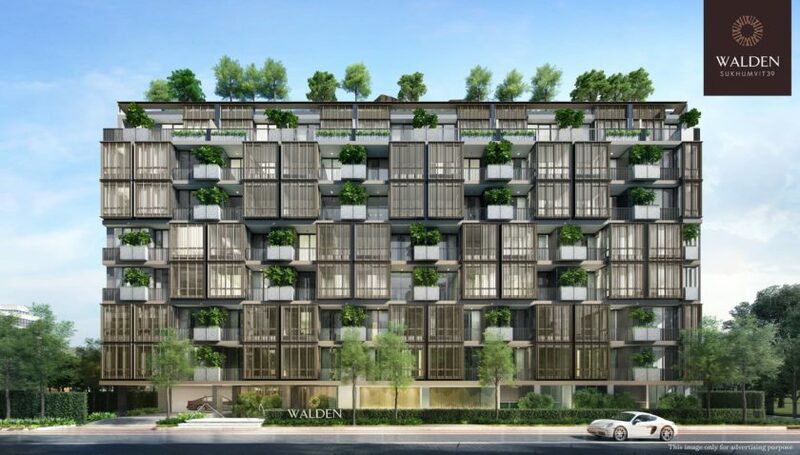 With end-users and investors in mind, Walden Sukhumvit 39 is located in the most expensive rental area of Bangkok, Sukhumvit, where rates reach Bt1,000 baht per sqm, and yields for Walden Sukhumvit 39 owners are expected to reach 5% per year. 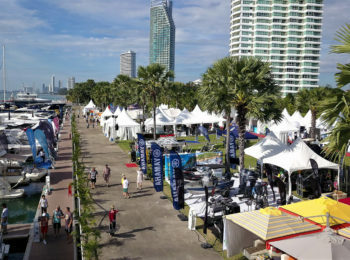 Sukhumvit is a popular residential area with condominiums commanding high rents and occupancy, Sukhumvit 39 is a popular Japanese community home to 100,000 families and approximately 250,000 people. 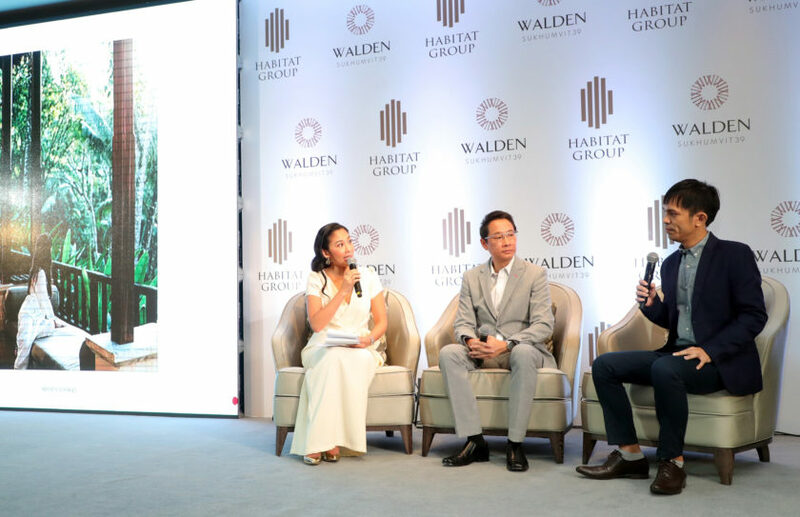 Identifying an opportunity to create a unique, luxury low-rise condominium in the heart of Bangkok, Habitat Group launch Walden Sukhumvit 39 on 0-3-22 rai in Soi Sukhumvit 39. 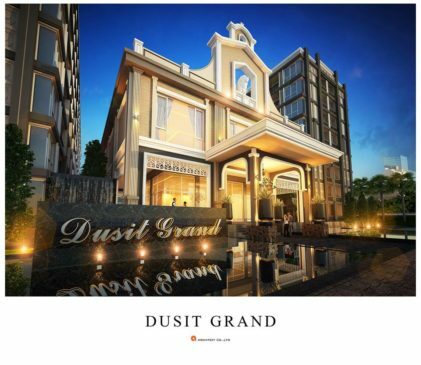 An eight floor condominium with a total of 116 units comprising one bedroom (95 units) from 34.56 – 45.77 sqm, two bedroom (14 units) ranging from 53.25 – 59.44 sqm, and Loft Garden (seven units) which are two-storey, two-bedroom configurations covering 60.53 sqm. 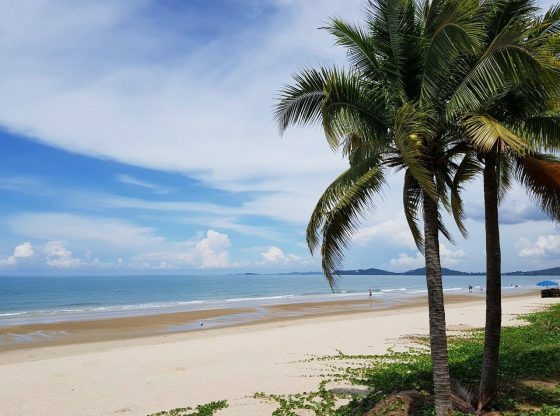 Construction will start Q2 2019 and is expected to be complete and with units ready-to-move-in, in Q2 2021. 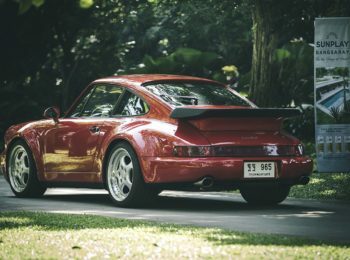 Prices start from Bt5.9m. 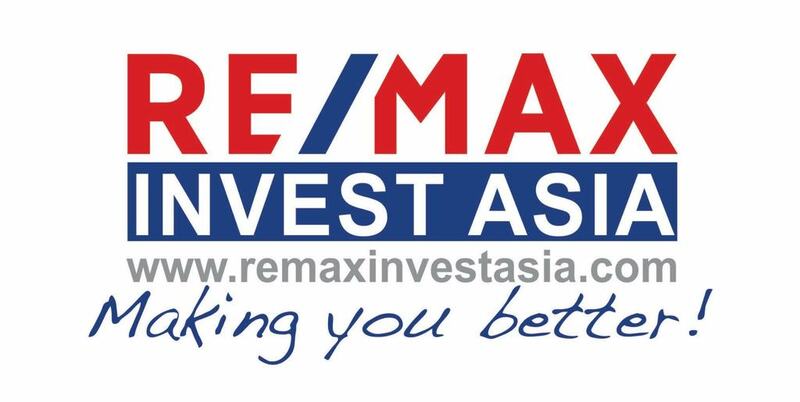 “Sukhumvit is a high potential location. 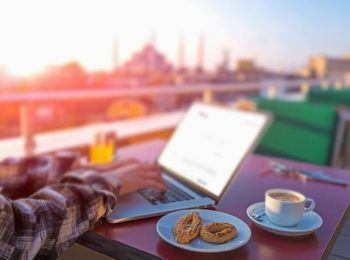 It is not only a good location for living but it’s also an important business centre that’s surround by facilities including five-star hotels, office buildings, shopping malls, tourist destinations, hospitals, schools and universities. 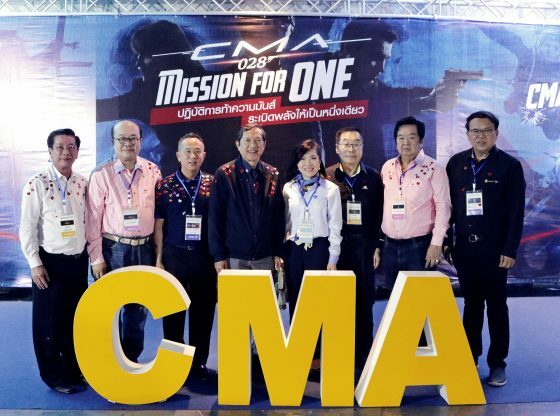 Located in Phrom Phong area of Bangkok, close to the Phrom Phong BTS station, Emquartier and Emporium malls, and Samitivej Hospital, Walden Sukhumvit 39 offers privacy and convenience in the heart of Bangkok,” added Chanin. 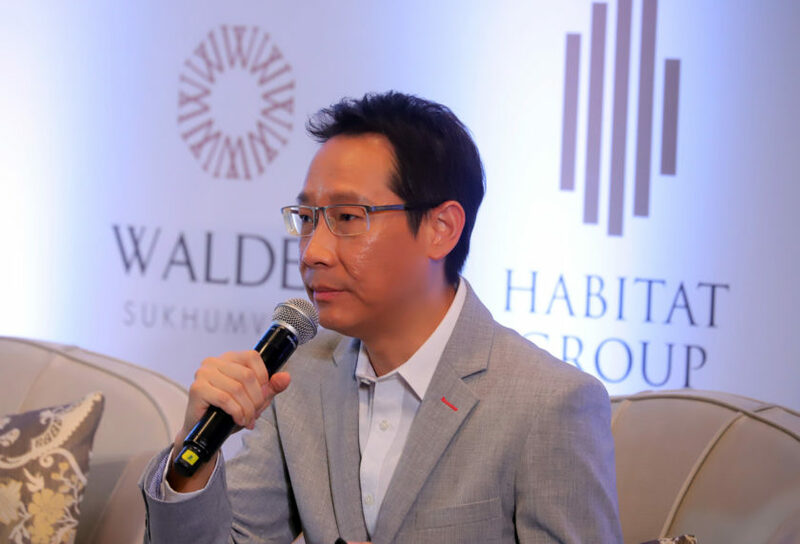 Walden Sukhumvit 39’s target market is 70% investor and 30% owner-user. 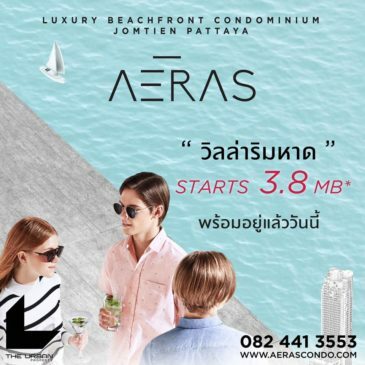 Monthly rental rates are expected to be Bt30,000-60,000 per month, dependent on unit size, with an average yield of 5% per year, compared to condominiums in the inner Sukhumvit area which average yields of approximately 3% per year. 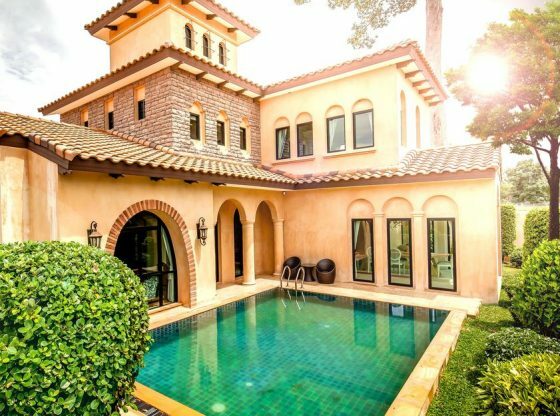 Highlights of the development include a luxurious design, privacy and natural surroundings. 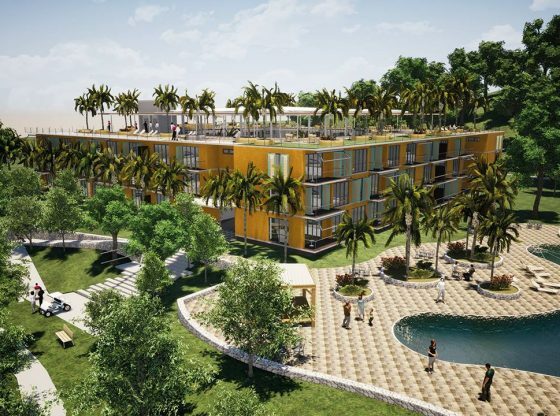 Extensive green trees onsite will provide shade and cool for both the outdoor facilities and indoor areas, while each unit has a spacious, airy design with room functionality that can be adjusted to owners’ lifestyles. 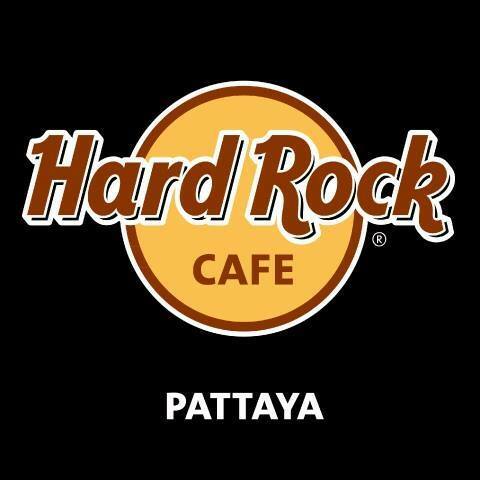 The expansive rooftop facilities include separate adult and children swimming pools, Jacuzzi and Onzen, as well as a sky terrace and communal spaces for family activities, a BBQ corner, and a playground, giving Walden Sukhumvit 39 a resort feel in the city. Water features, lobby and fitness centre round out the facilities. 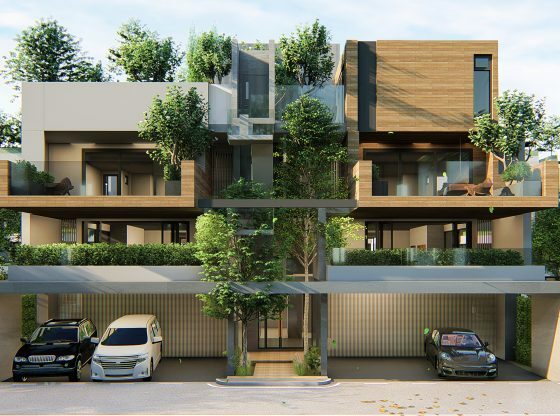 Complementing the natural feel and lush landscaping of Walden Sukhumvit 39 is technology and innovation. Automated parking provides a convenient solution for car owners while “Walden Privilege” allows residents to shop and order home delivery, take-away food, pay bills and manage house cleaning on a tablet. 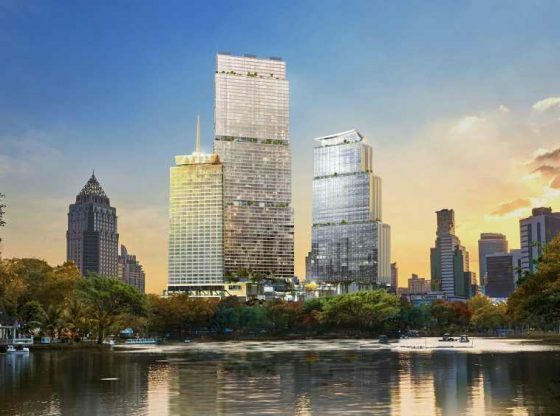 “We are confident Walden Sukhumvit 39 will be well received by customers due to its location and high investment potential that will deliver strong rental returns and long-term asset gain. 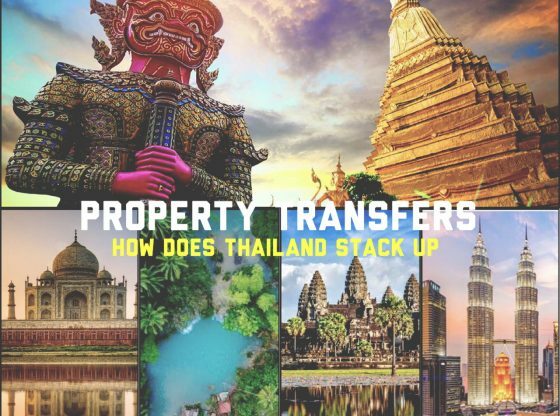 There is high demand from Thai and expatriates looking to reside in the area, especially Japanese and Chinese, as well as investors – these are our main target group. 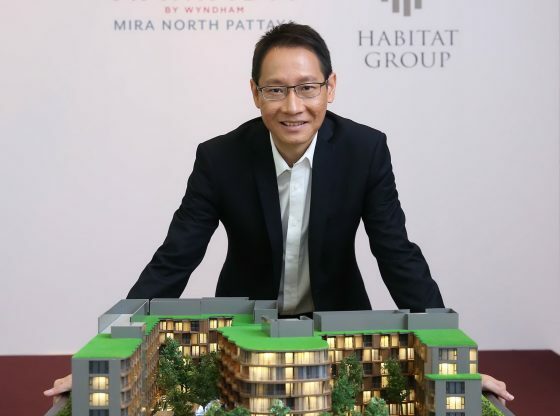 Our hospitality arm, Habitat Hospitality, will manage the properties and facilitate rent for owners, ensuring yields are high, and we expect investors to profit from Walden Sukhumvit 39 with a 3-5% capital gain yearly,” concluded Chanin. 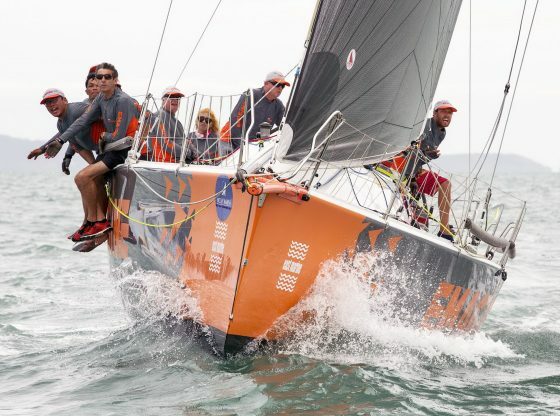 Habitat Group hosted two exclusive booking days on 22 and 23 September.